Pick n Pay Smart Shoppers will be able to claim points at BP petrol stations before the end of the year. From next week, they can also pay with their points at tills - and don't have to switch at kiosks any more. 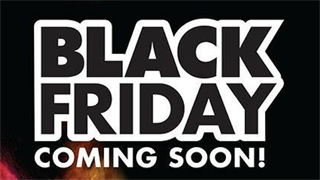 Pick n Pay Smart Shoppers currently get R1 back for every R200 spent at the retailer. Before the end of the year Pick n Pay Smart Shoppers will be able to claim points when they refuel at BP petrol stations, CEO Richard Brasher announced on Tuesday. 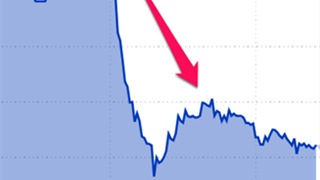 He made the announcement at the release of Pick n Pay's interim results on Tuesday - where the retailer announced its best results in five years - with overall turnover up 6.4%. 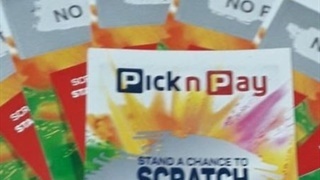 Pick n Pay’s head of marketing John Bradshaw said details of the rewards will soon be announced. Bradshaw said Smart Shoppers will be able to earn points at BP pumps, and at the 133 Pick n Pay Express stores at the BP petrol stations. The announcement may be welcomed by long-suffering consumers: the petrol price rose to a record-breaking R17.08 inland in October – it has nearly doubled in the past decade. 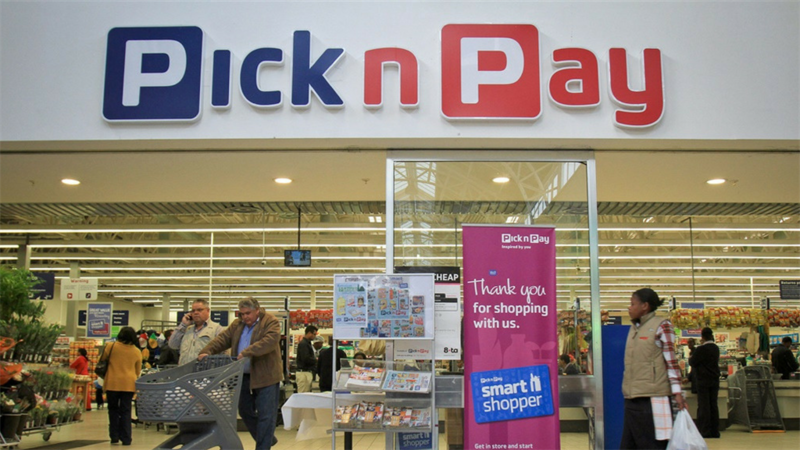 On Tuesday, Pick n Pay also announced that Smart Shoppers will be able to pay with their points directly at the retailer’s till points from October 24. “We talk to our Smart Shoppers regularly and always take their views into consideration to make their experience that much better,” Bradshaw said.